EP#5 from South Ambulance and there’s a sea change occurring. The melodies are still in abundance but this time they come fitted with a more pervasive sense of melancholy. If you peruse the lyric sheet from our past encounters there’s no mistaking that despite their hook filled tunes South Ambulance certainly have a skewed view of the world. You could miss it though as so often the words are masked by a jangling gaiety. EP#5 sees the gloom spread its tentacles and while the tunes are as pristine as ever you may find less occasion to grab your partner by the hand. The download bundle also includes two jaunty tracks called ‘Circling With Thee’ and ‘Rabid Ghost’ which up to this point were unreleased. Their spiralling choruses are worth the price of the EP alone. We adore South Ambulance, we really do. The hope is that you will too. Rather than convolute with their thoughts on EP#5 South Ambulance decided that this quote from Edgar Allan Poe’s ‘A Descent Into The Maelstrom’ would suffice. You can listen to and purchase South Ambulance’s last EP with us (EP#4) over here. 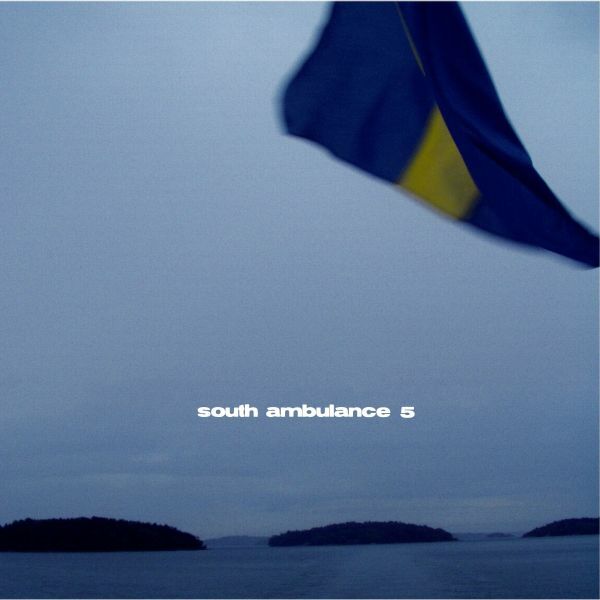 Previous Previous post: South Ambulance’s EP#5 Arrives June 8th! Next Next post: Join Our Club!